I’ve been going through and redrawing and recoloring some of my old art. So from time to time I may be posting them here. Red Wedding, Purple Wedding, all I can say is I am excited it’s back. 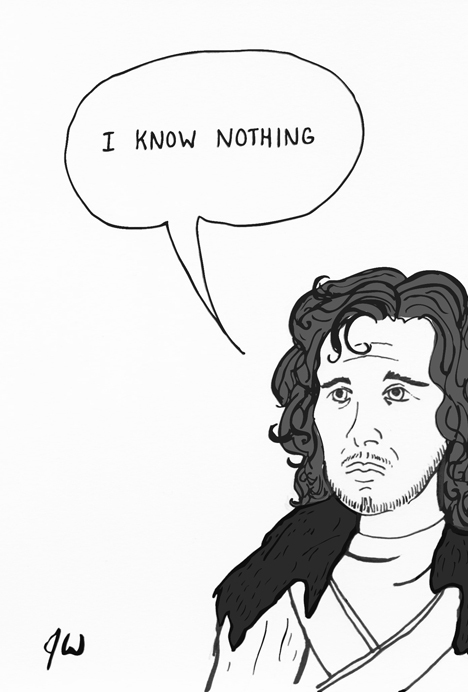 This entry was posted in Uncategorized and tagged Game of Thrones, Jon Snow, sadsadsad. Bookmark the permalink.